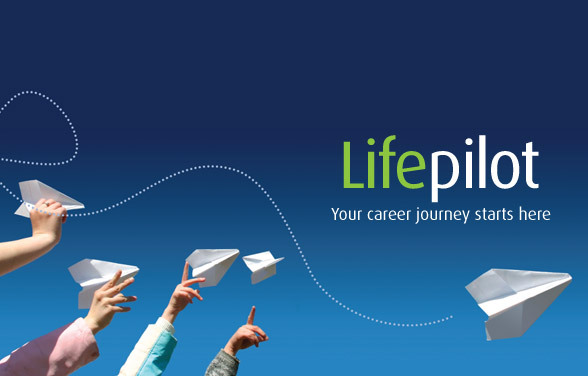 Earl & Thompson Marketing assisted with the development of Lifepilot; from initial consultancy stages in naming through to brand identity as well as strategy formulation and mapping the campaign’s routes to market. The latter has been achieved with press advertising in local key titles as well as outdoor advertising throughout the WVLLN catchment areas; bus advertising in Bristol, Bath, Cheltenham, Stroud, Cirencester and Swindon, whilst Rail advertising targeted both the Bristol and Bath stations. Audience awareness levels were very successful and the campaign achieved all it’s objectives. As well as providing a great brand, Earl & Thompson Marketing were also able to provide sound metrics for ROI by using URL variants across the three advertising activities, WVLLN were able to measure the source of the web visits and also see ROI from their advertising campaign.